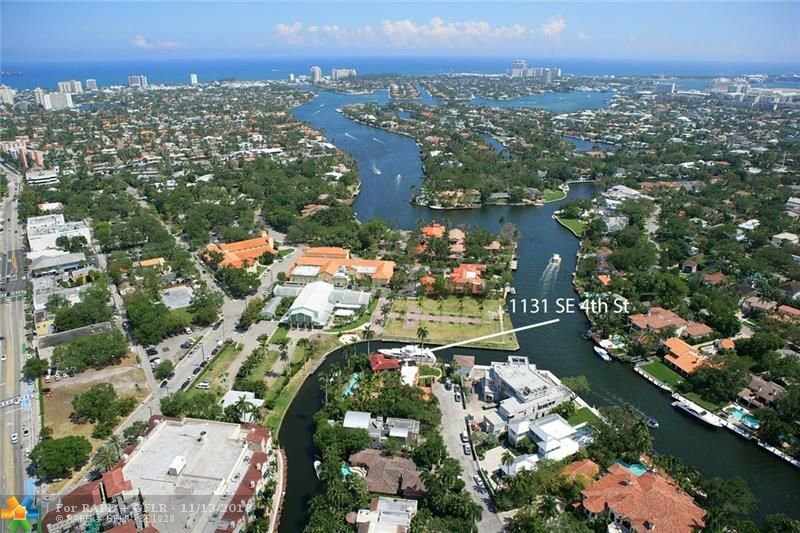 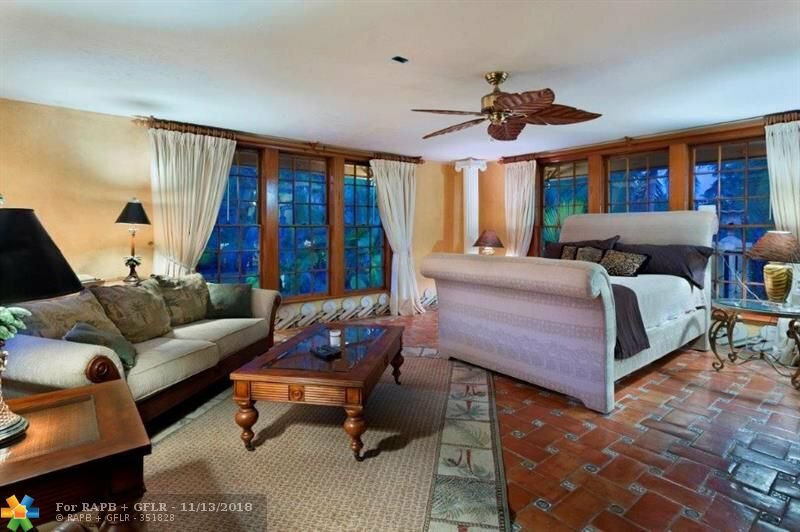 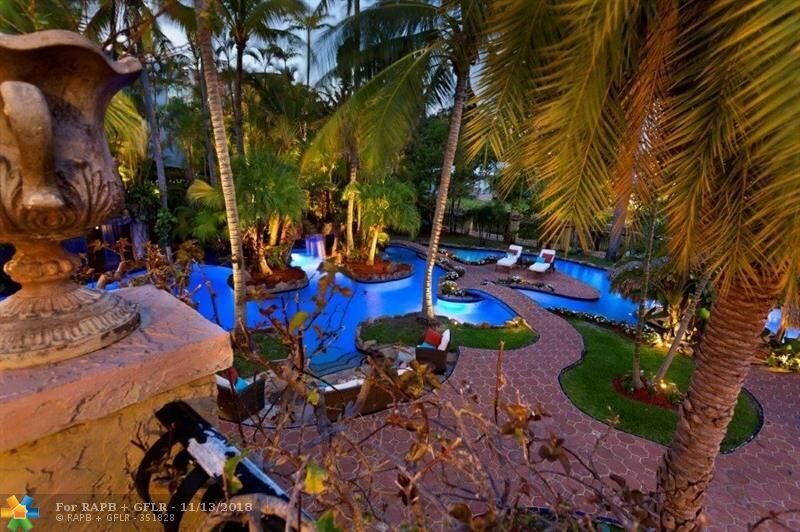 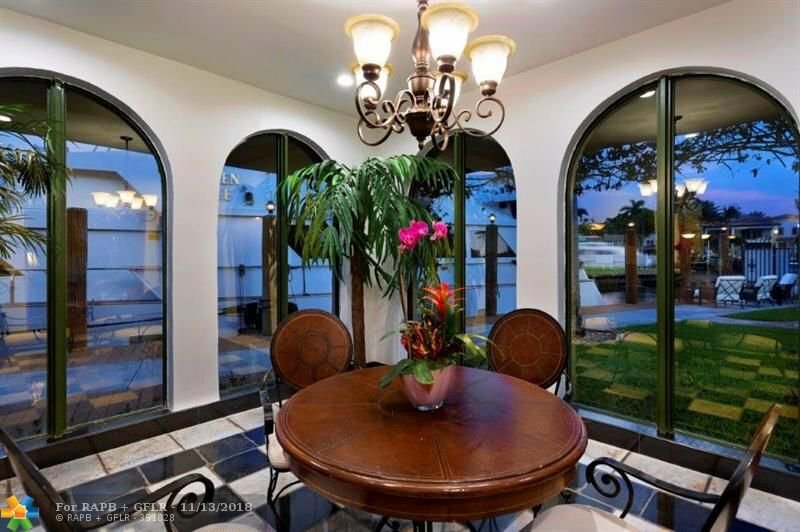 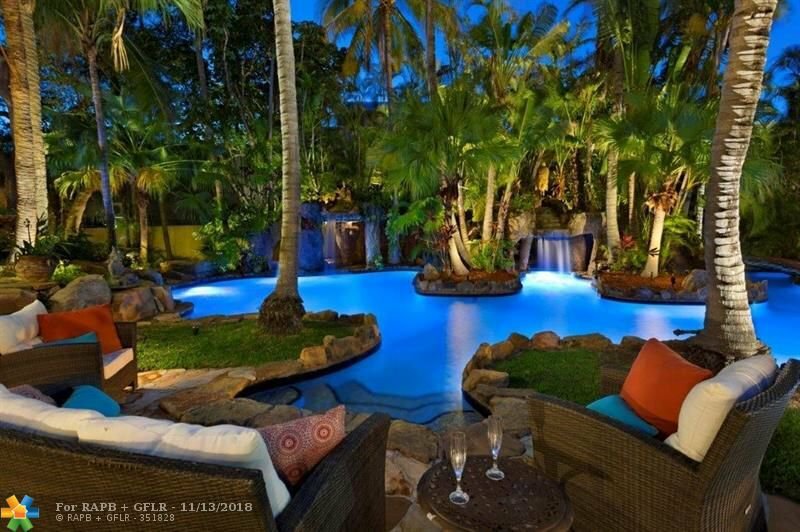 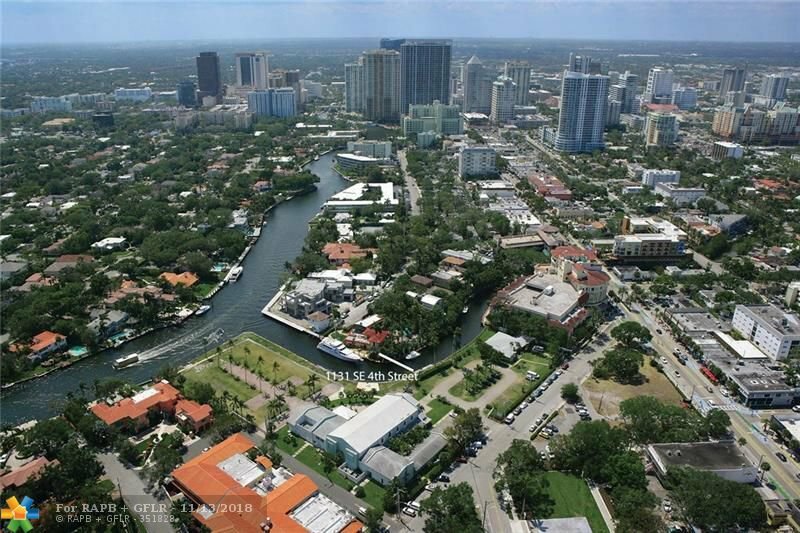 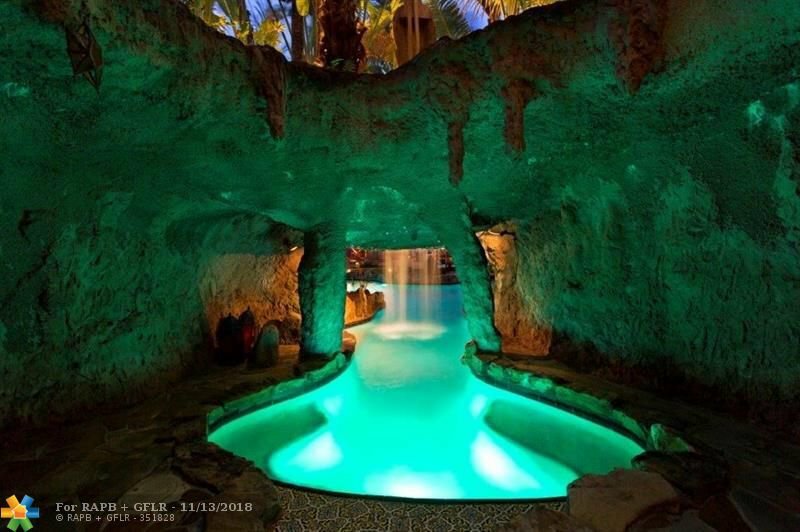 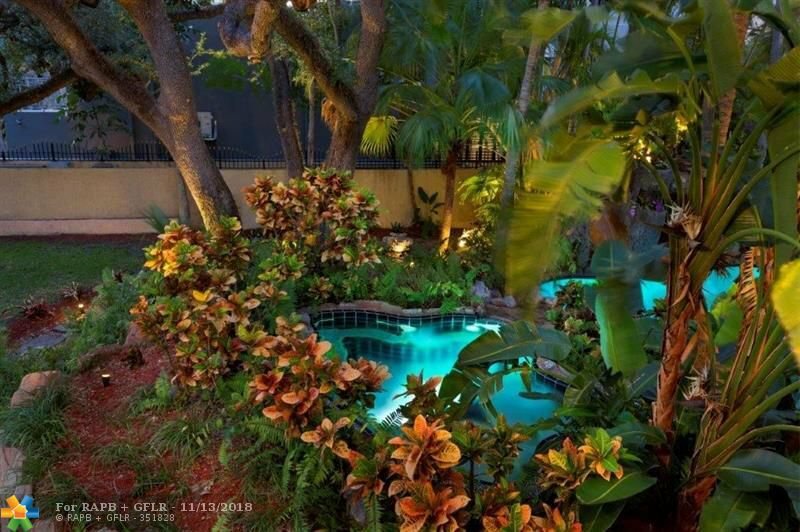 Landmark 0.6 acre (27,000+/- square foot lot) interior point home in private gated enclave of homes. 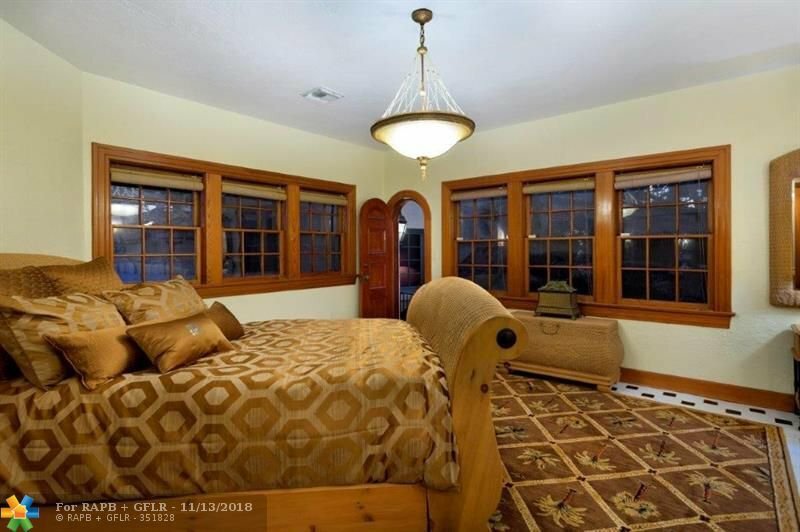 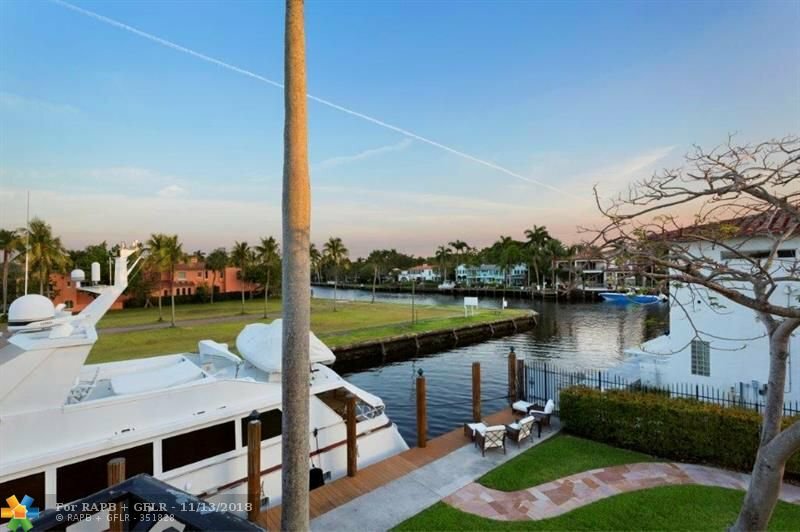 Direct new river views and approx.. 300+/- foot water. 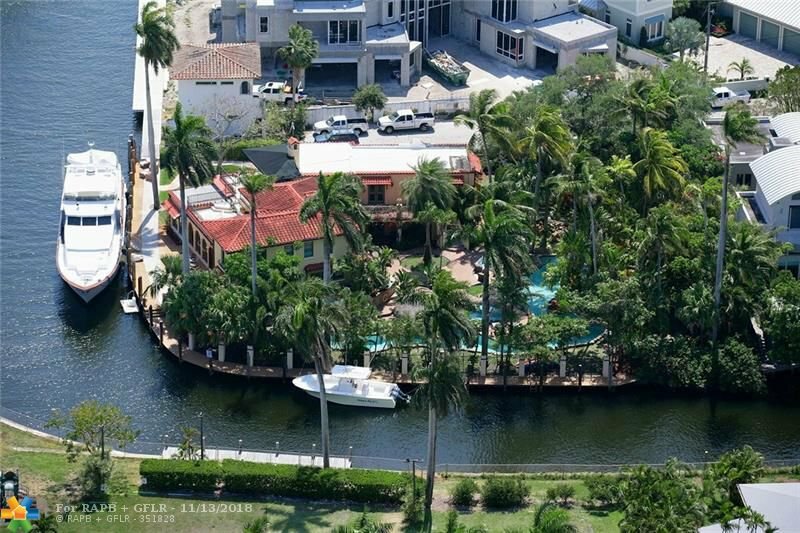 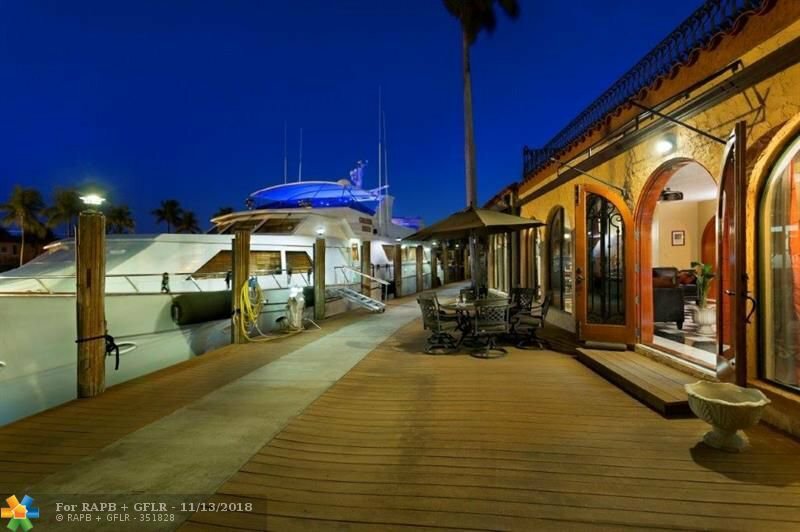 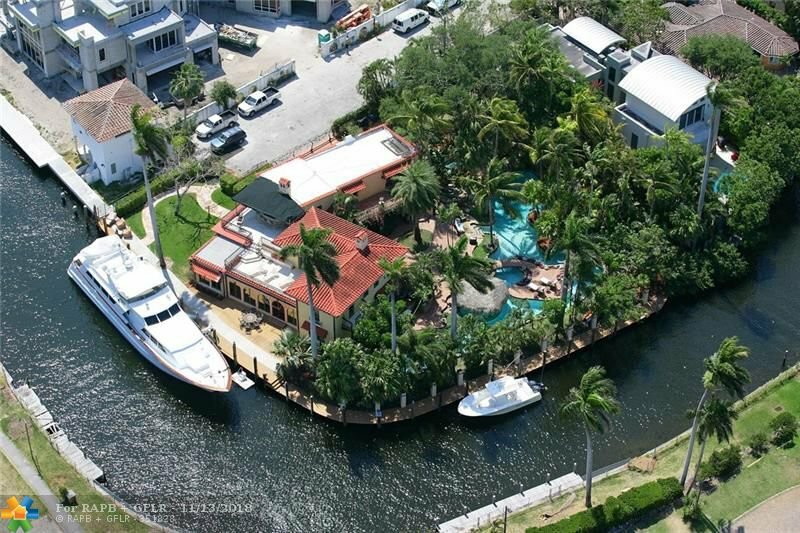 Currently docks a 90+/- foot yacht with 18+/- foot beam. 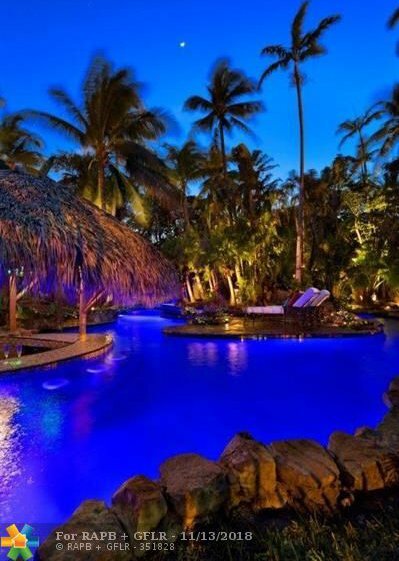 Resort style pool and grounds with grottos, caves, dive platforms, slides, and fishponds all canopied by towering oak & palm trees. 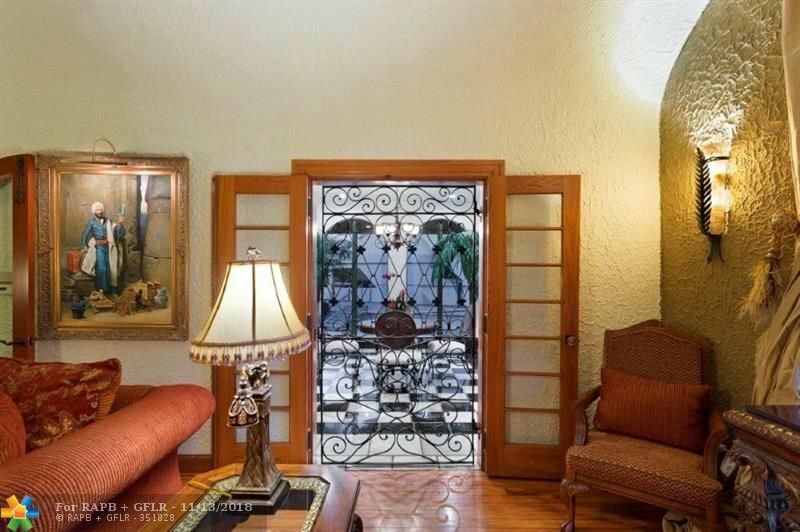 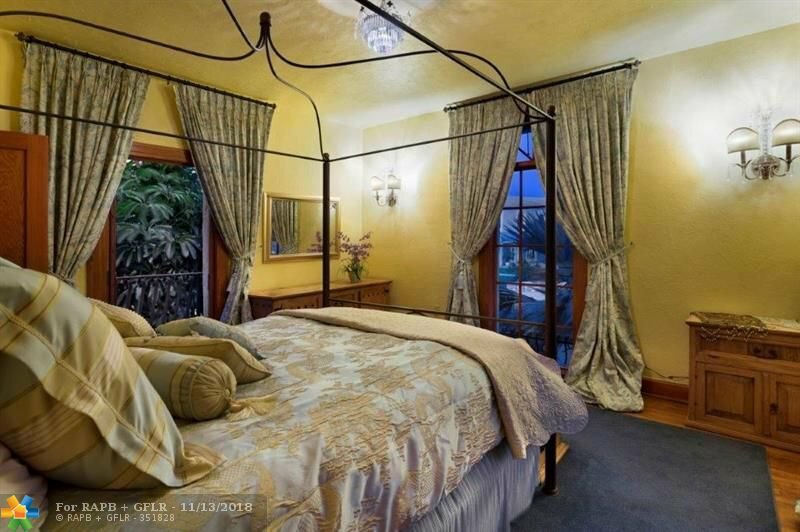 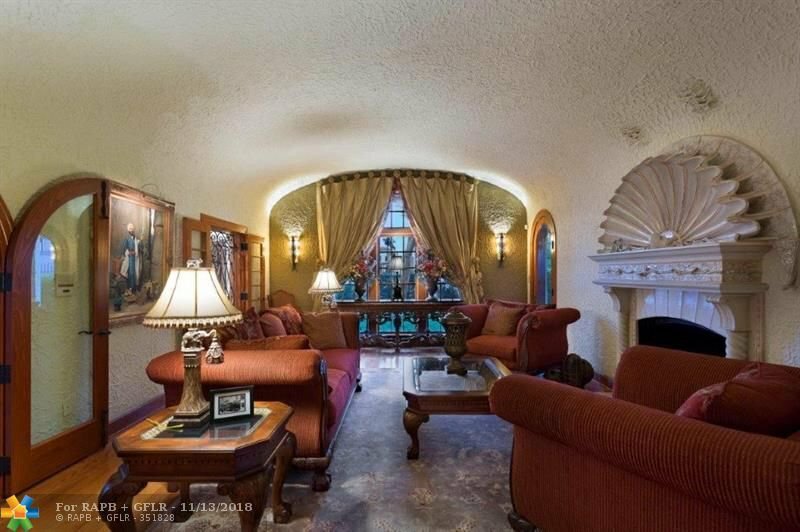 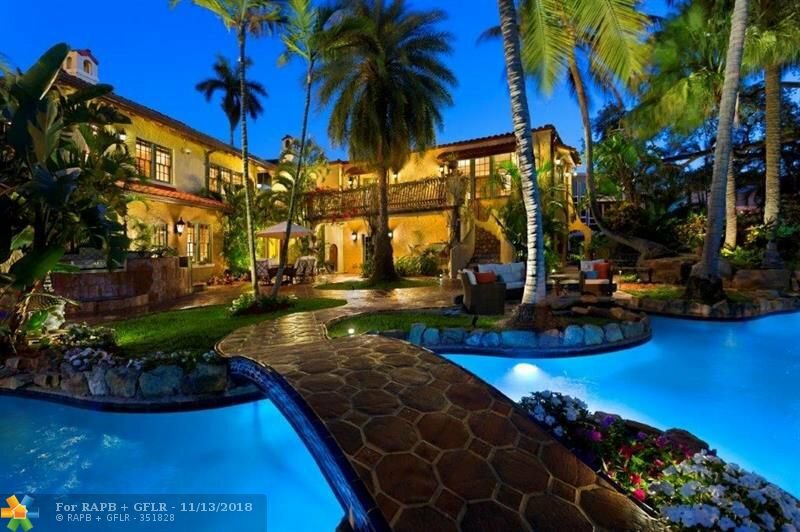 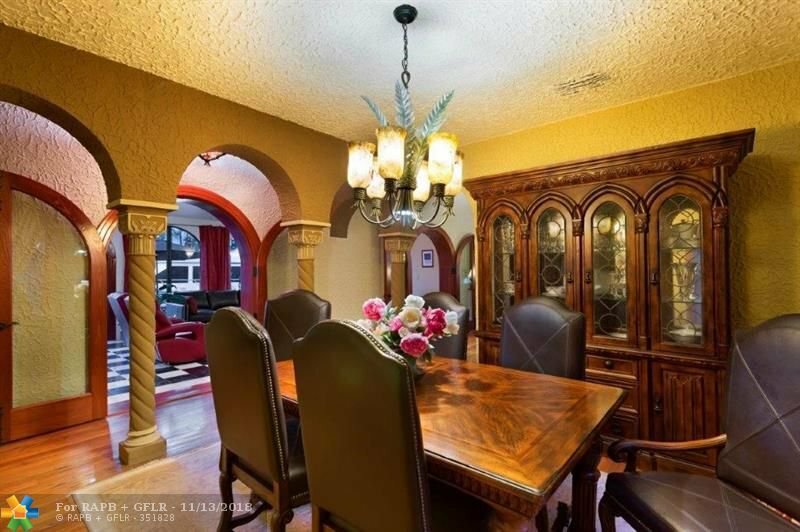 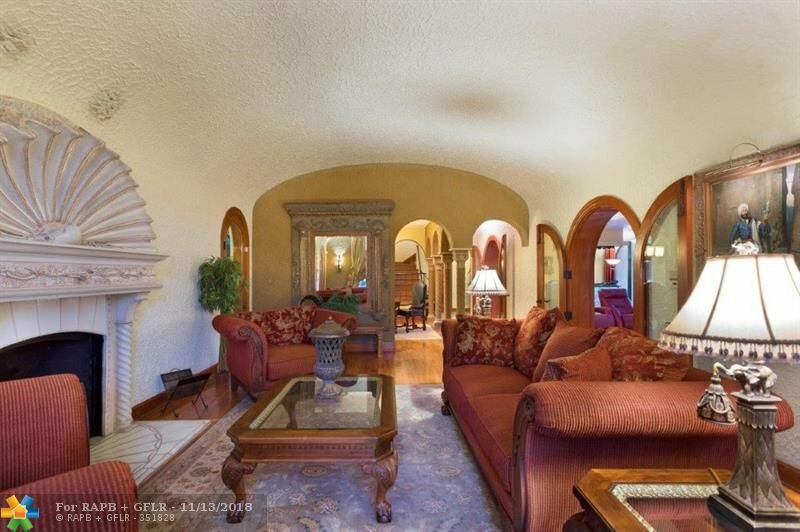 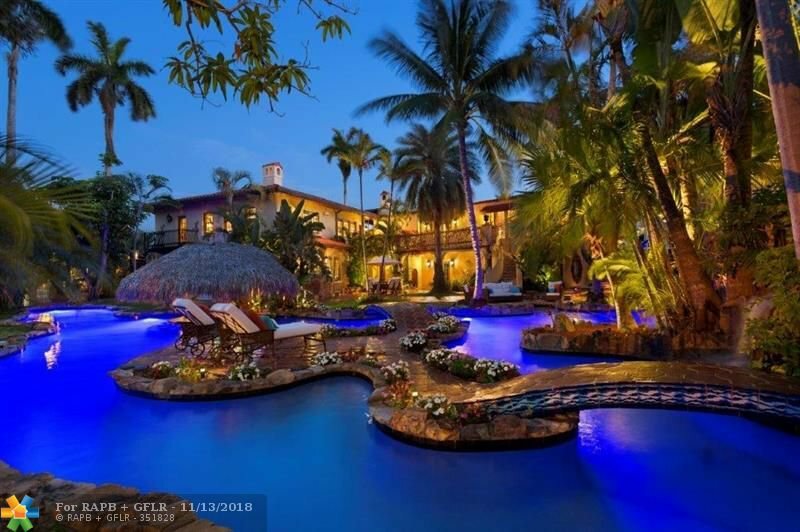 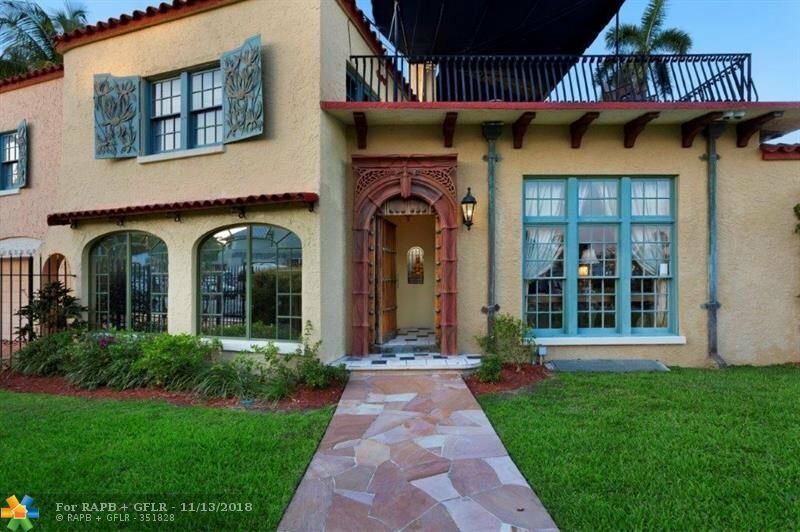 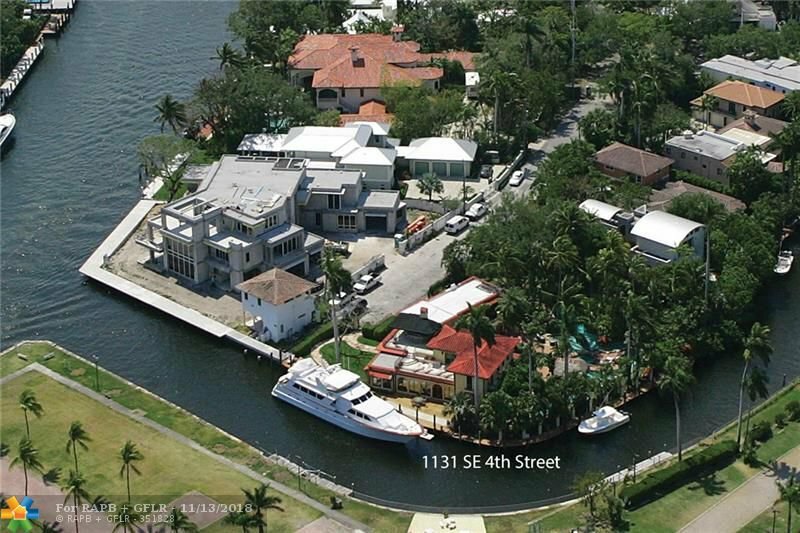 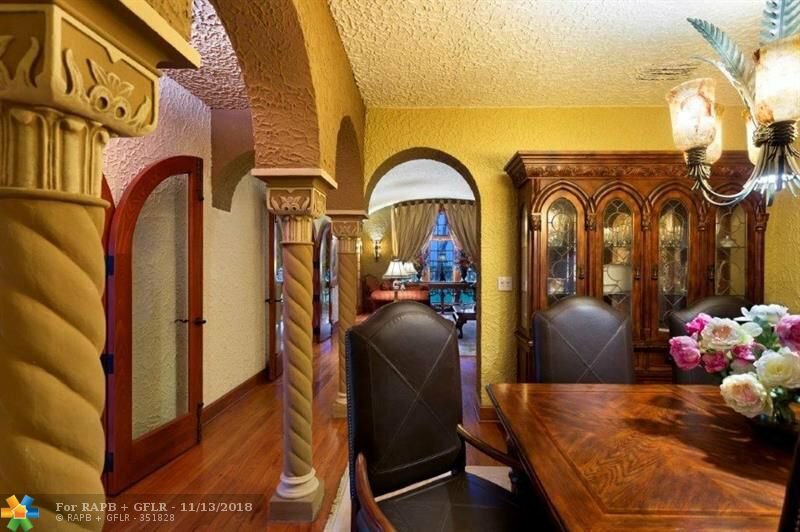 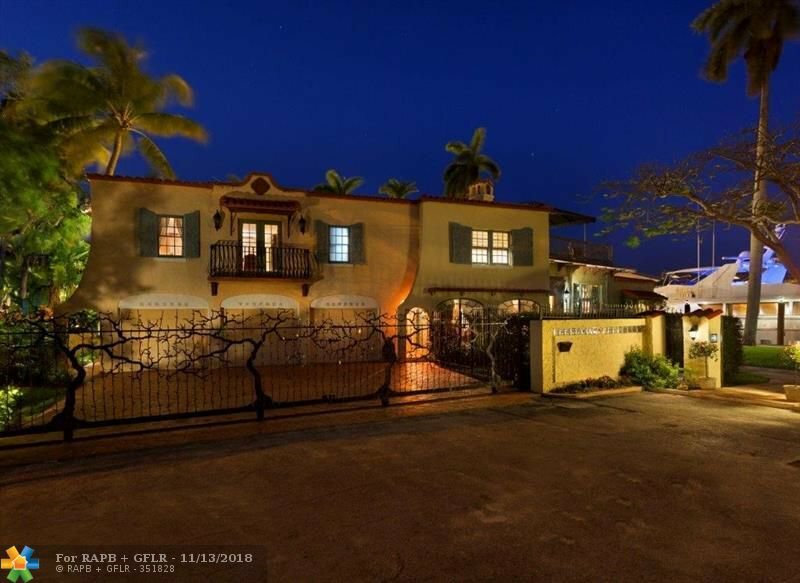 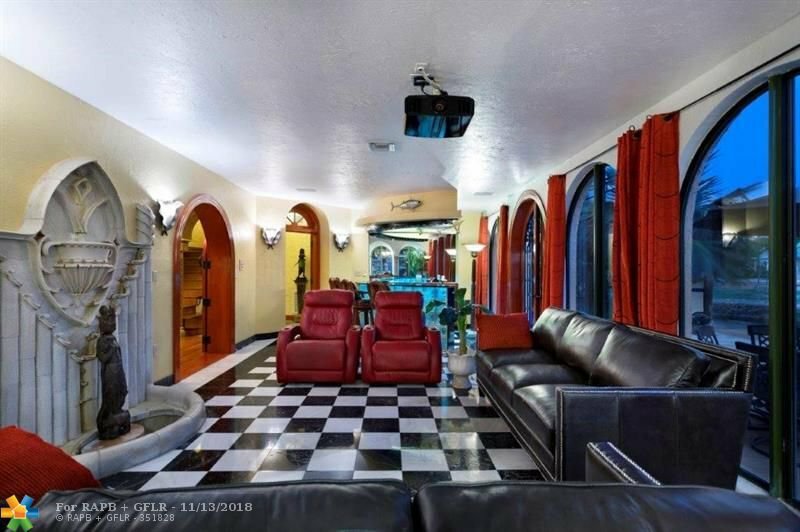 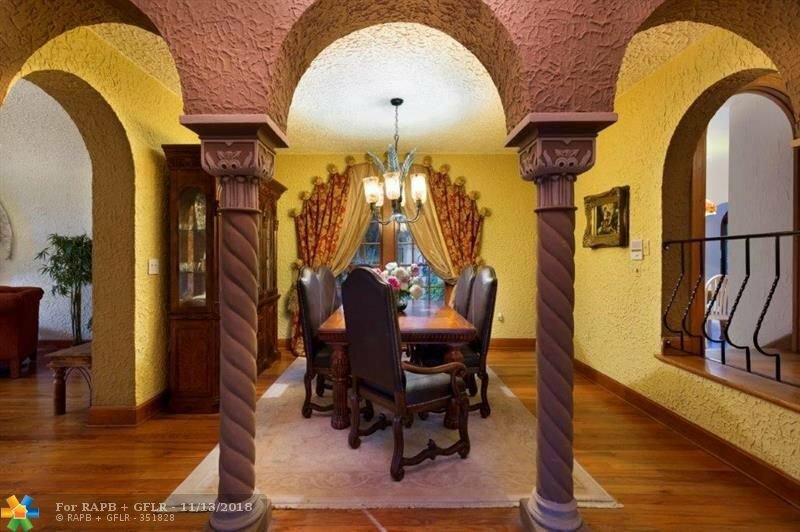 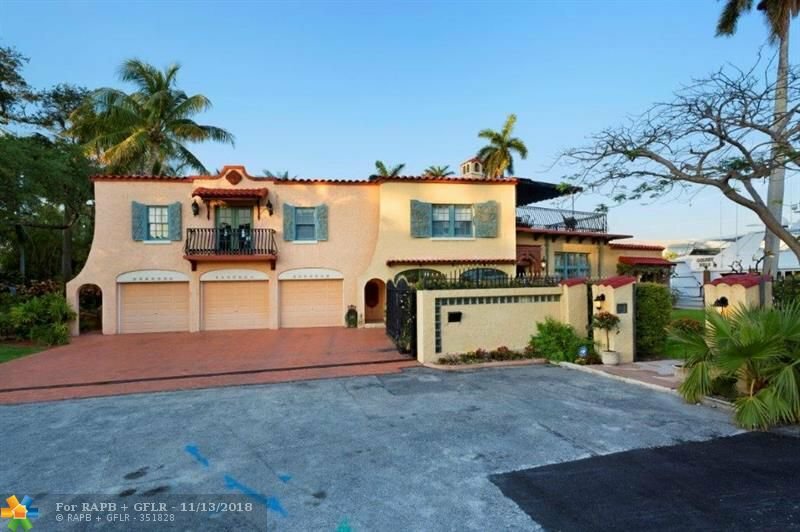 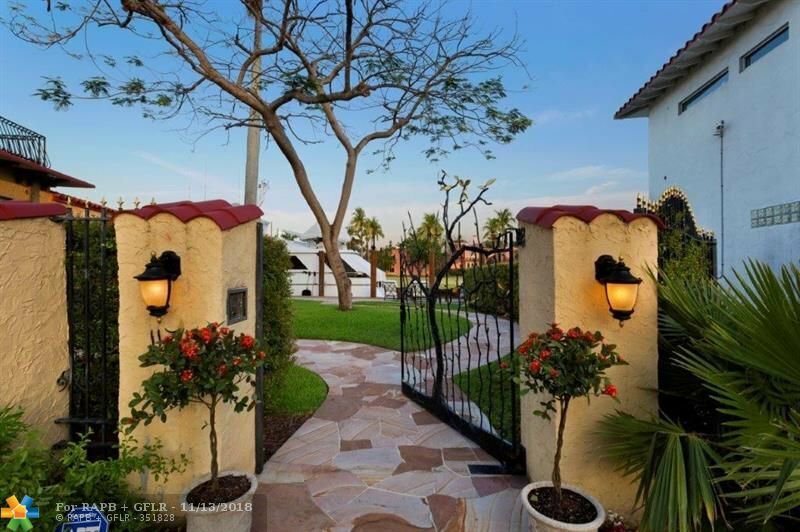 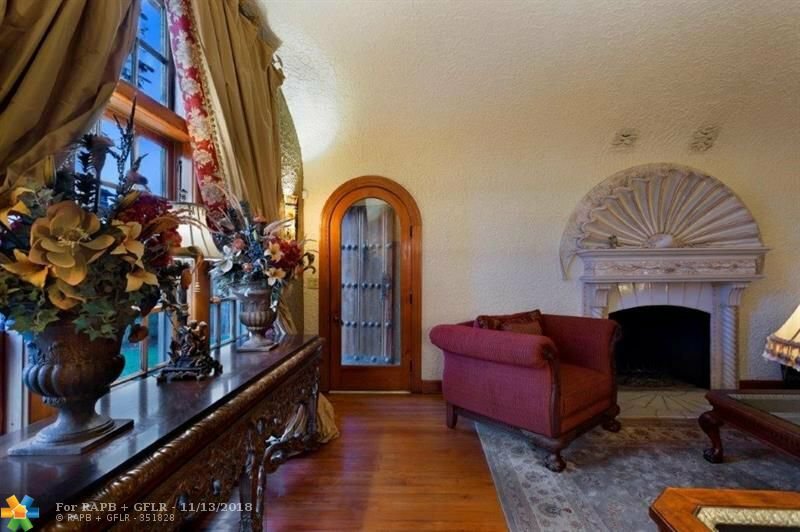 Classic 1920's old world home with plaster walls, arched doors, wood and in-laid Cuban tile floors, barrel ceilings, impact glass French doors, and guest quarters. 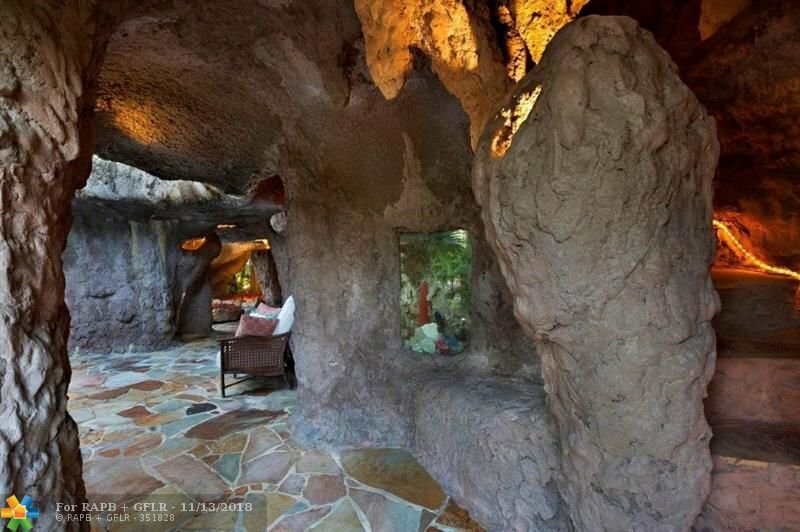 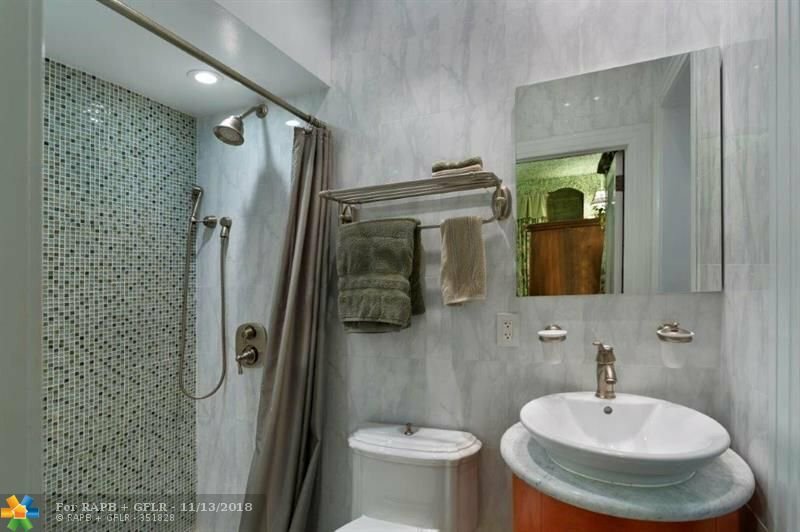 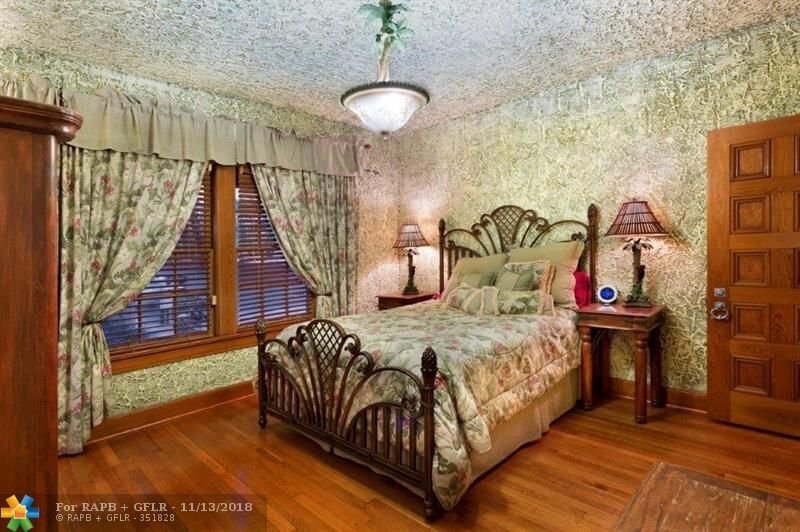 In-town location, yet totally private.